Are you unsure of where to go for help after getting arrested? 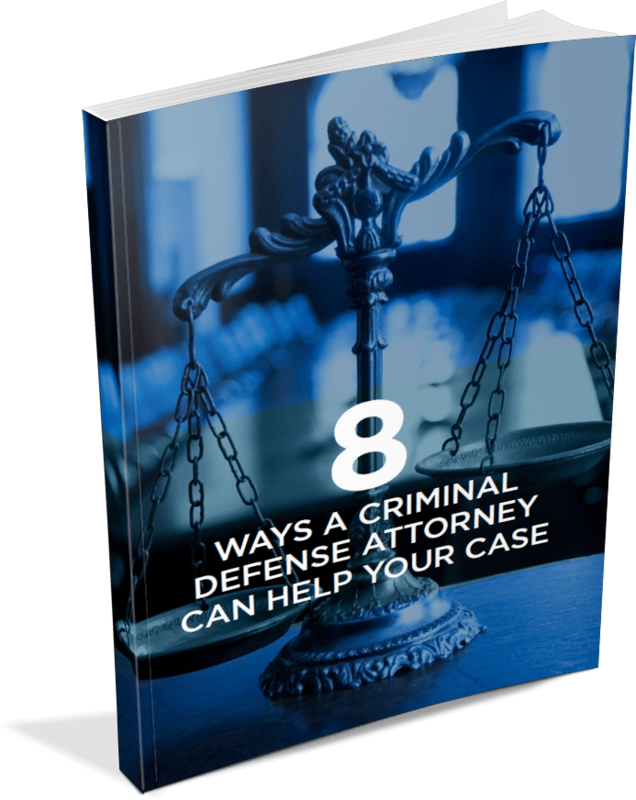 Learn more about how hiring an experienced criminal defense attorney will help your chances at freedom. Fill out the short form and receive some piece of mind about your legal situation. Why are you seeking legal assistance?